We're delighted to announce one of Genesis's most eagerly anticipated publications is now available to pre-order. 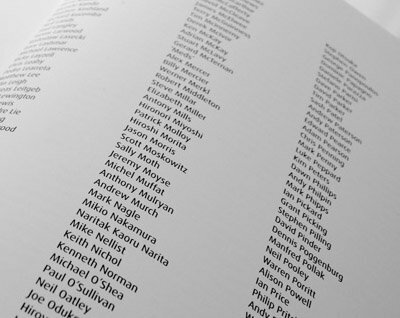 Act promptly to secure your copy number, and see your name reproduced in BECK01. Until 31st December, the first subscribers will be acknowledged within the book's back pages. Click here to find out more and order. Thank you for being a part of Jeff Beck's historic edition. Left: Strictly limited to 2,000 copies, pre-order before 31st December to see your name in print.